Each day you can send 3 call me's to a Digicel local number to call you back. 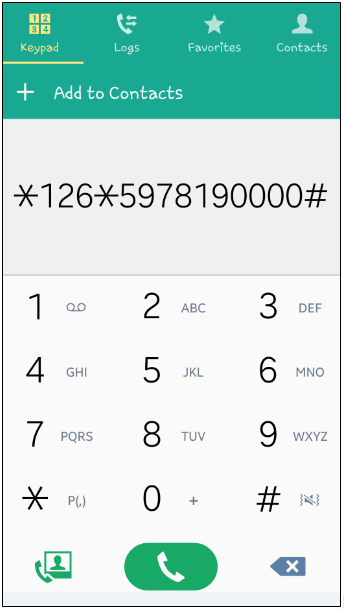 This can be done by a code on your phone. A call me request can only be send if you have min SRD0,01 and not more then SRD0,10 on your main balance. 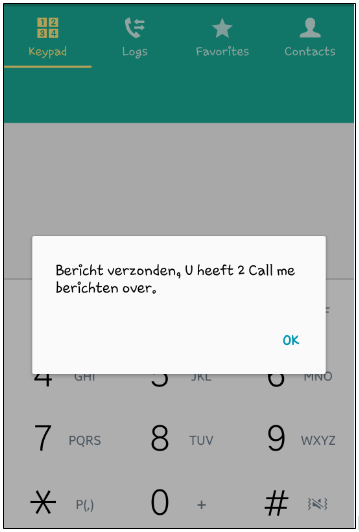 The code to send a call me request is *126*597number#SEND. You will receive a notification that the request has been sent and how many call me's you have left for the day. How to use "Call me"